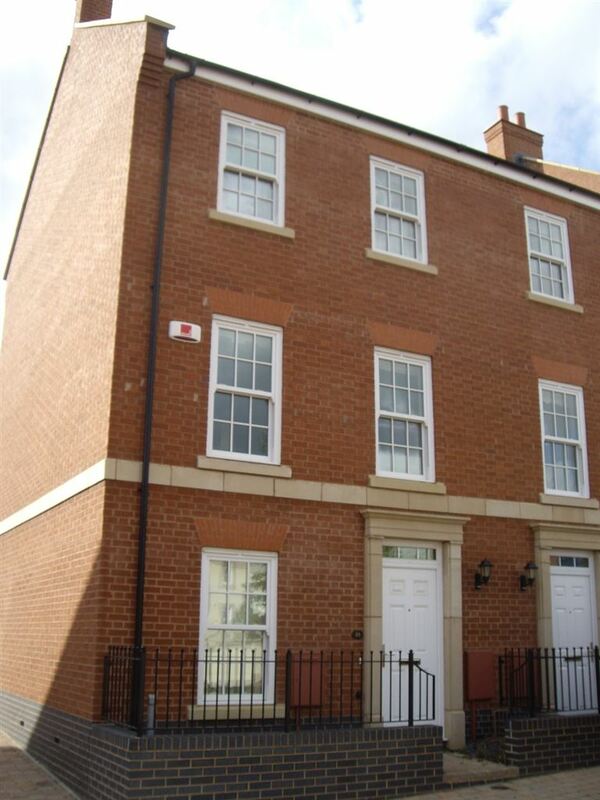 A deceptively spacious 3 storey townhouse briefly comprising hall, WC, living room and kitchen on the ground floor, 2 bedrooms and bathroom on the first floor with an en-suite bedroom on the second floor. 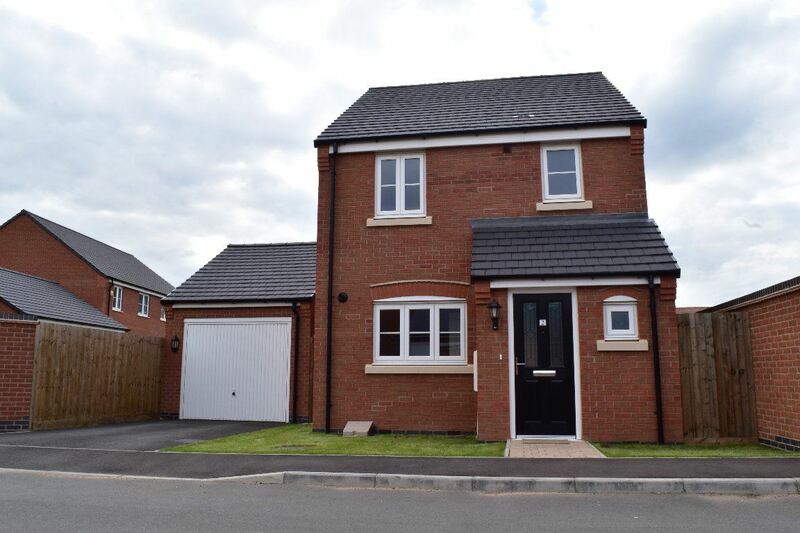 Well located for access to Loughborough, Leicester and the A46 Leicester Western Bypass. Enclosed rear garden. Council Tax Band C - EPC Band B. Viewing highly recommended. 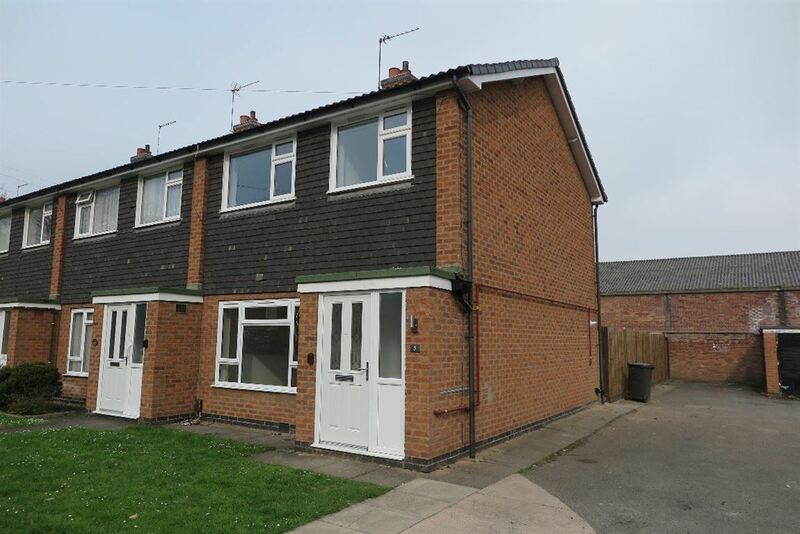 A three bedroomed terrace house in the popular location of Loughborough. Comprising of living room, dining room, kitchen, downstairs bathroom, bedroom one, two and three on the first floor, the property also has a cellar and back garden. 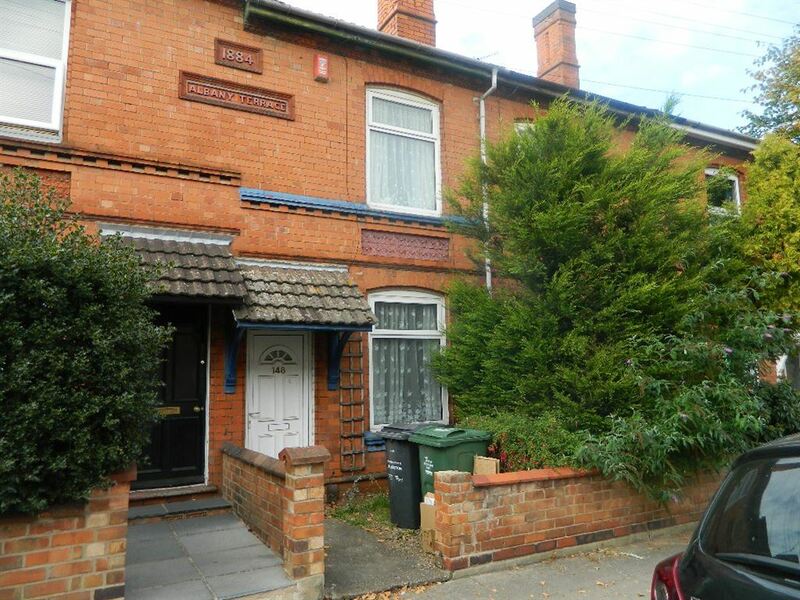 This property is within close proximity to local schools and shops. With easy access to A6, A46 and Motorways. Council Tax Band A - EPC Band E.